Please join /visit my Facebook groups. 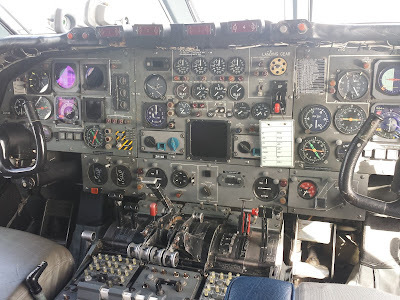 I will update and concentrate on these. I will not be updating this blog. 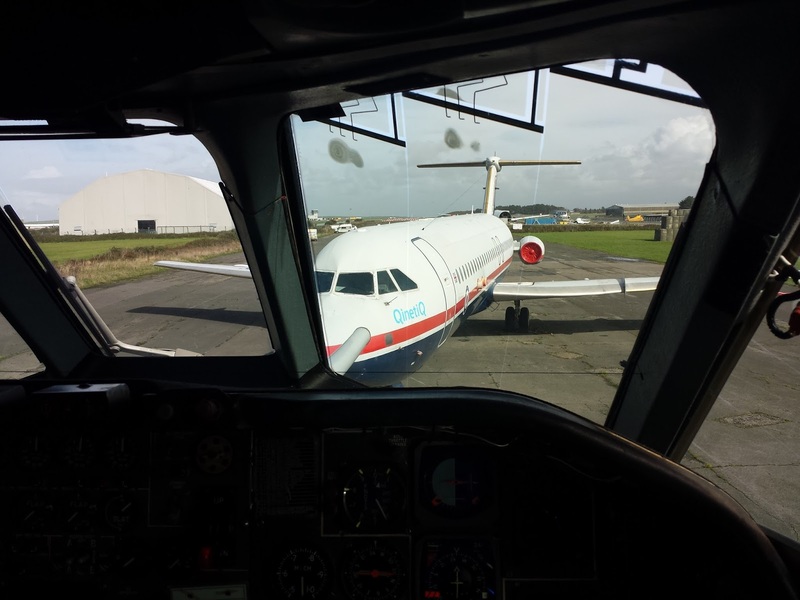 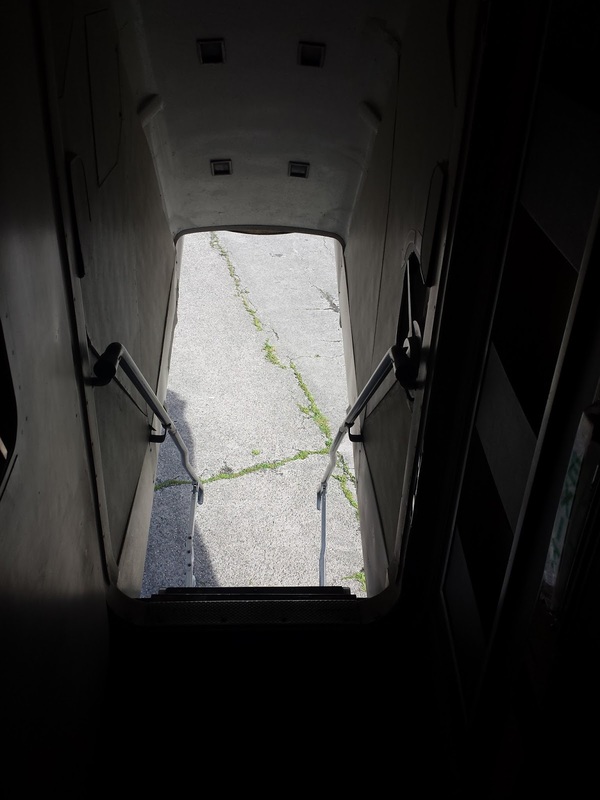 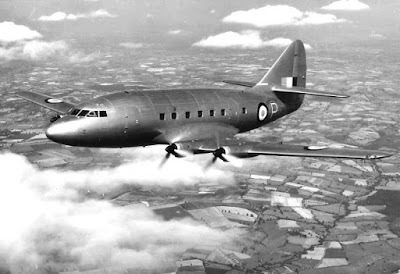 The Aviation Anorak is now called The Anoraks' Aerodrome on Facebook. 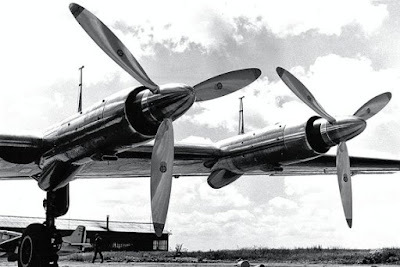 All about rare, ugly, funny, strange, amazing and beautiful aviation things. 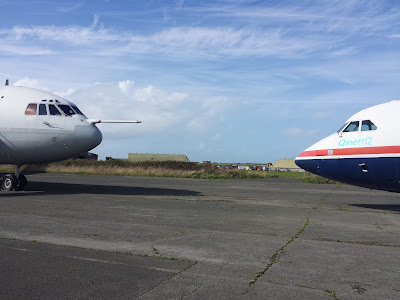 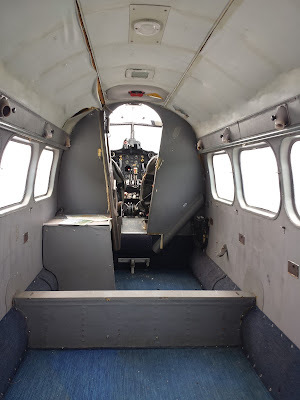 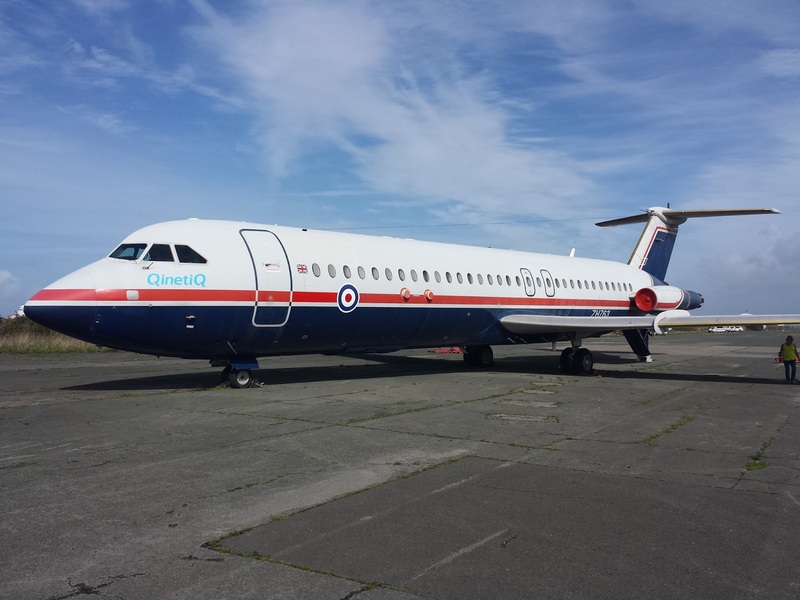 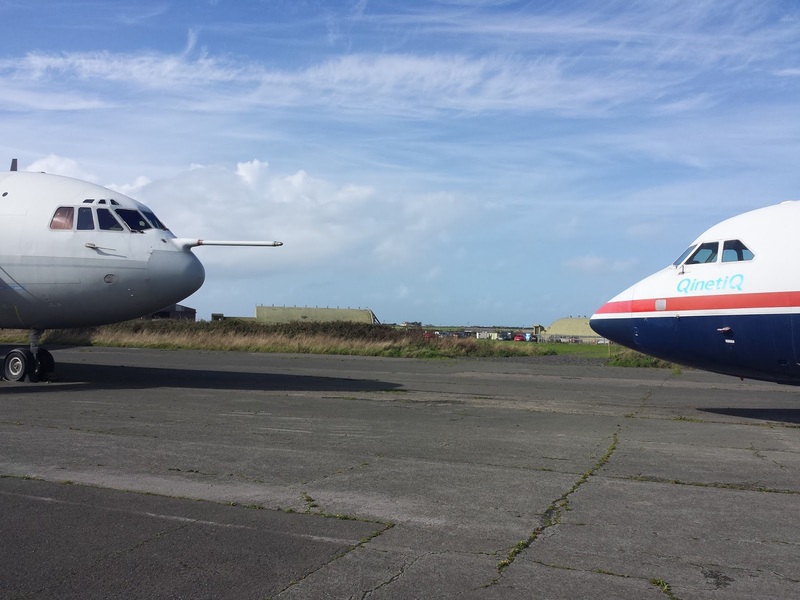 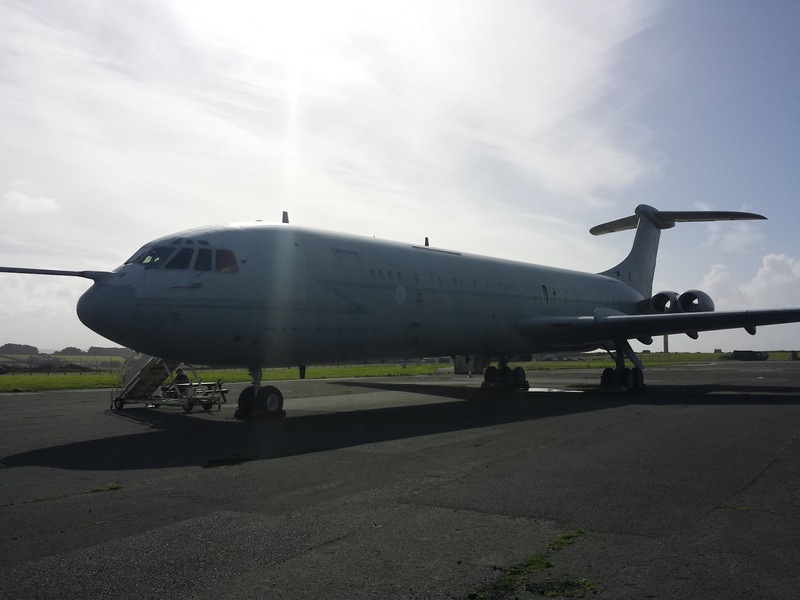 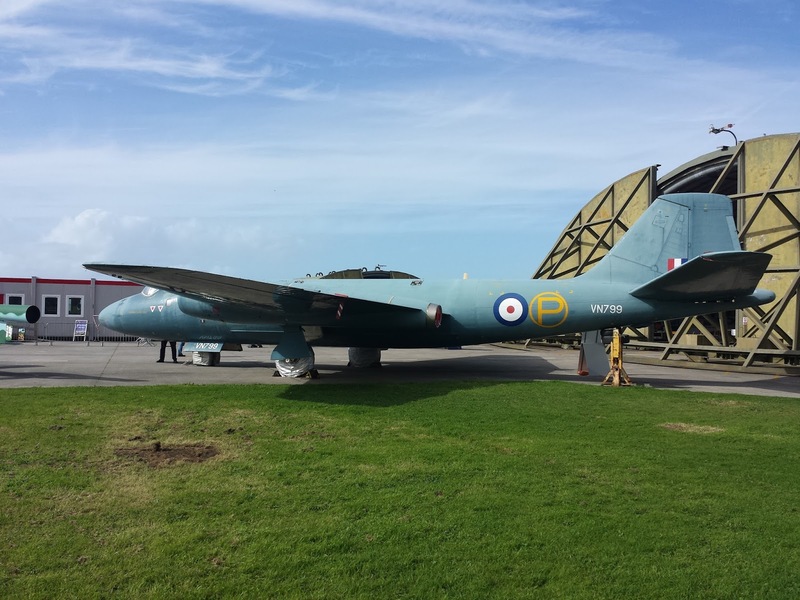 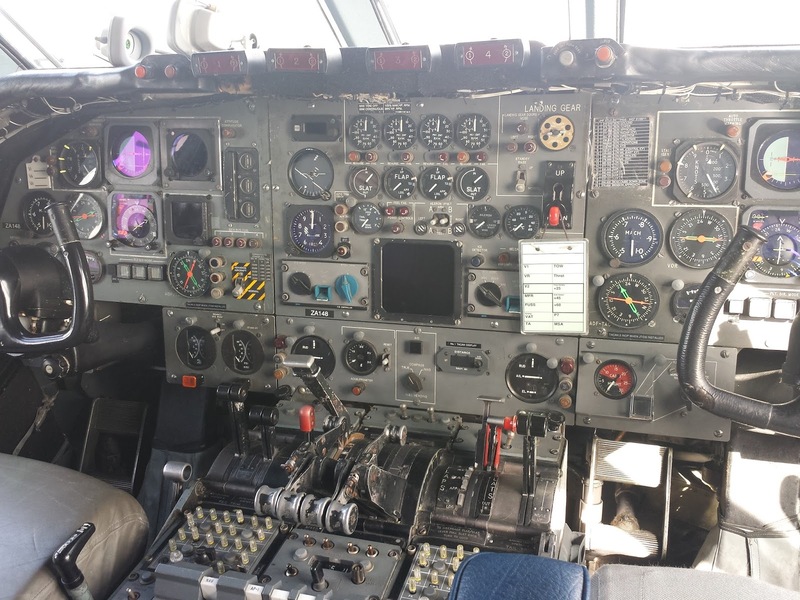 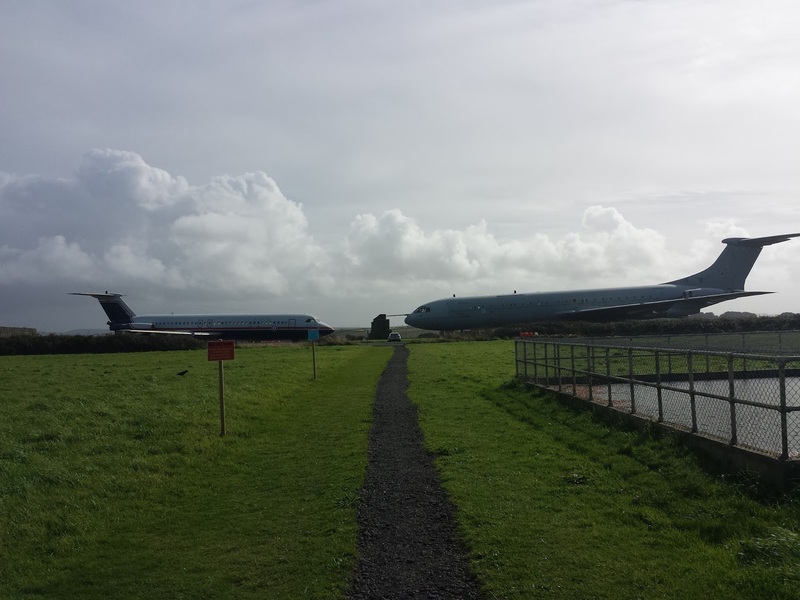 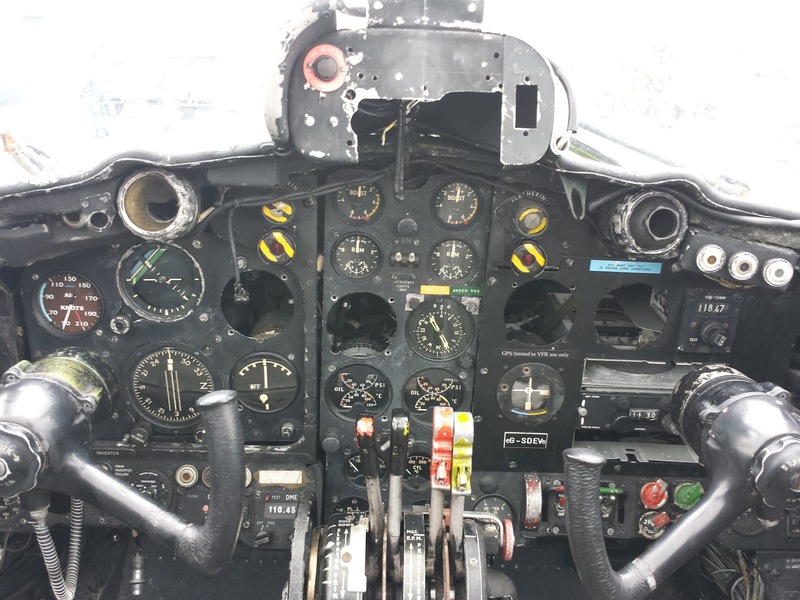 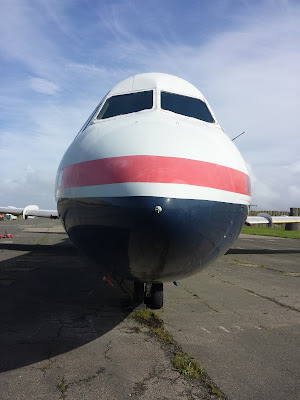 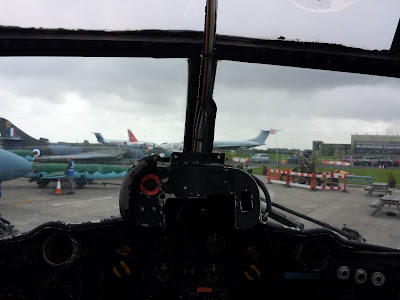 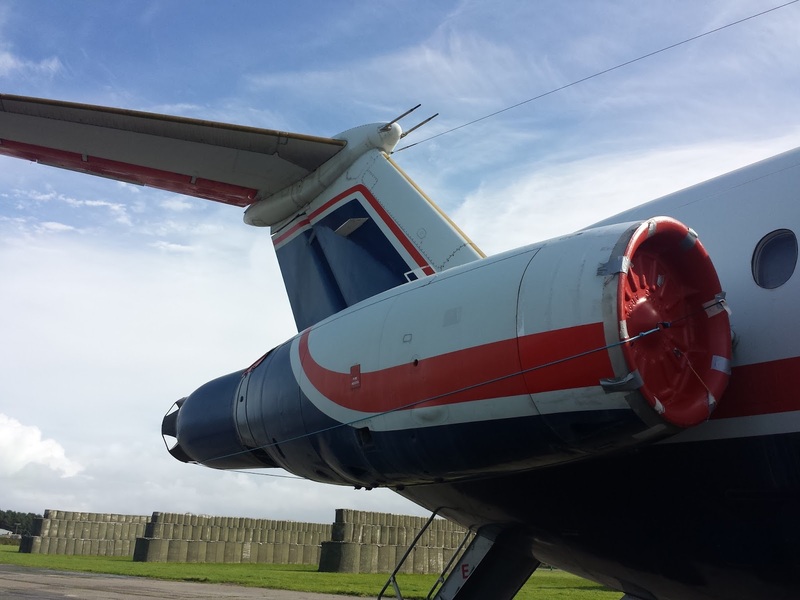 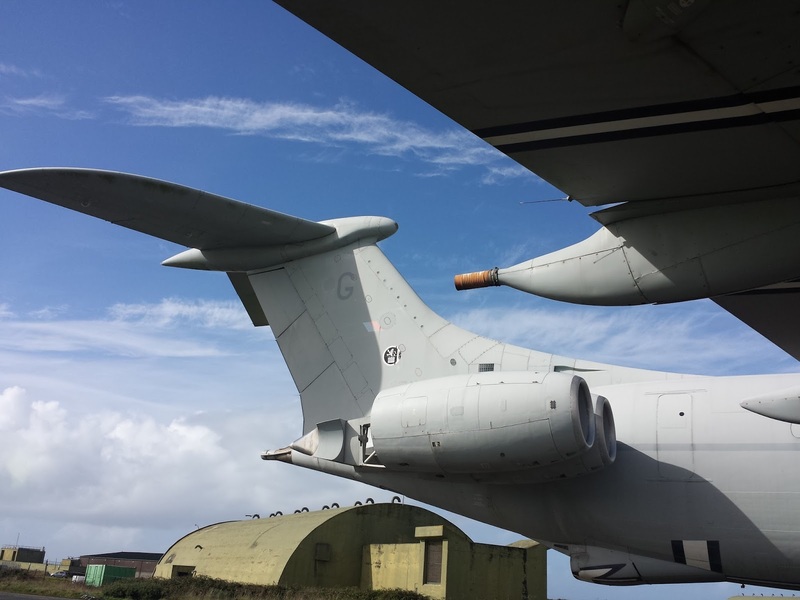 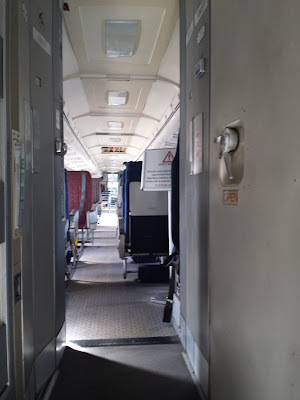 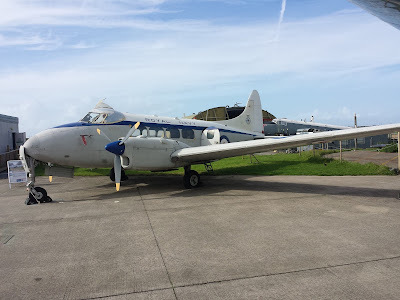 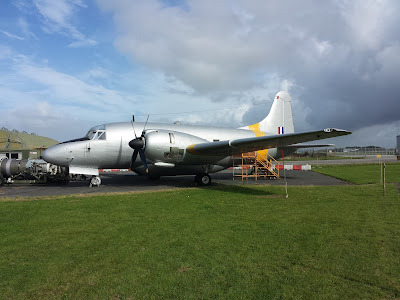 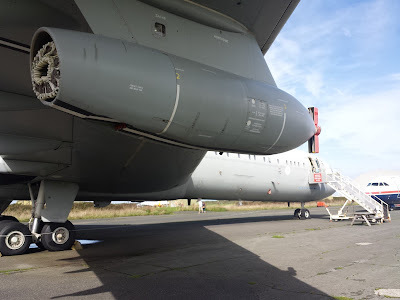 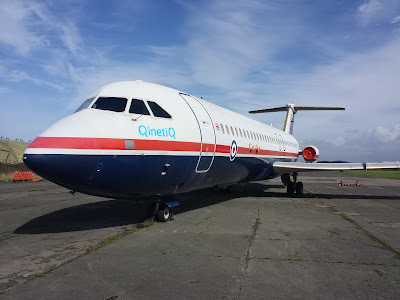 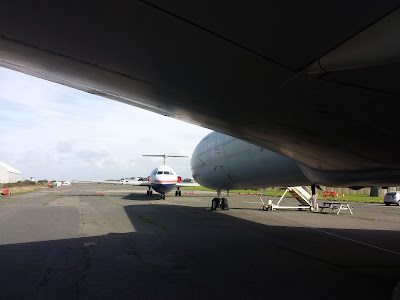 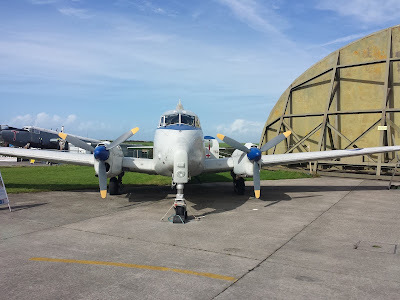 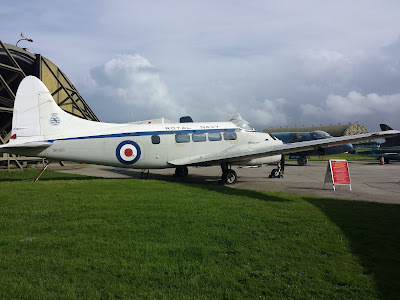 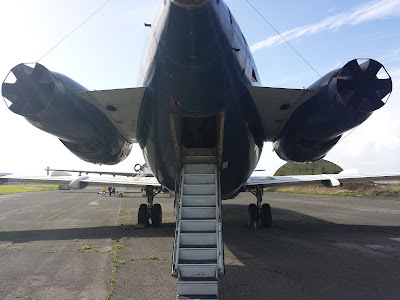 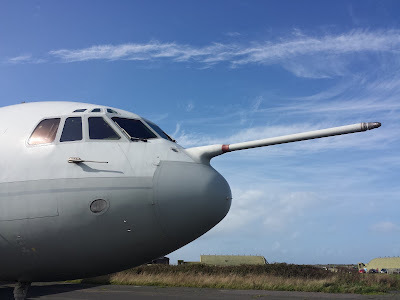 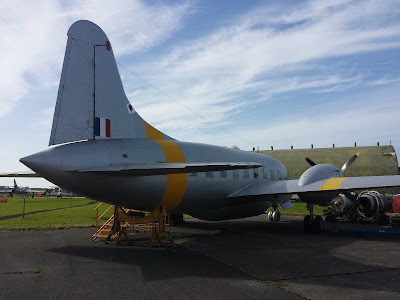 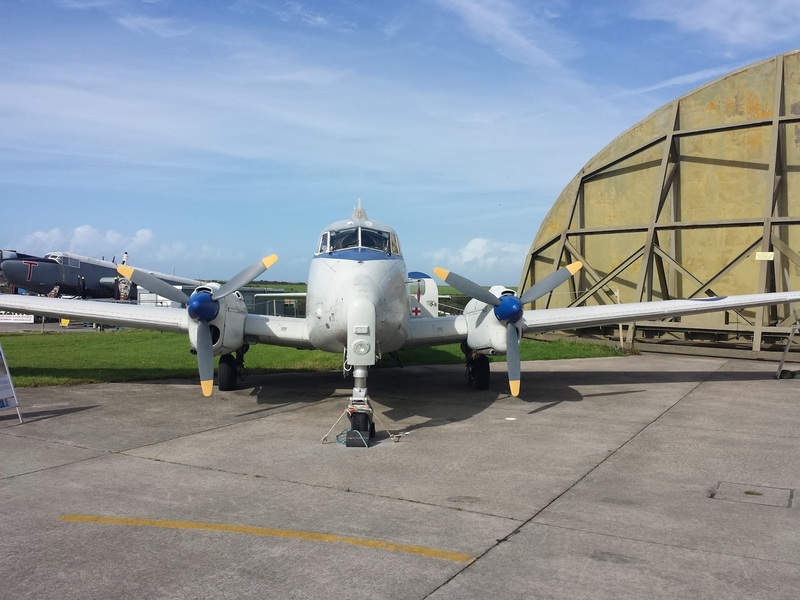 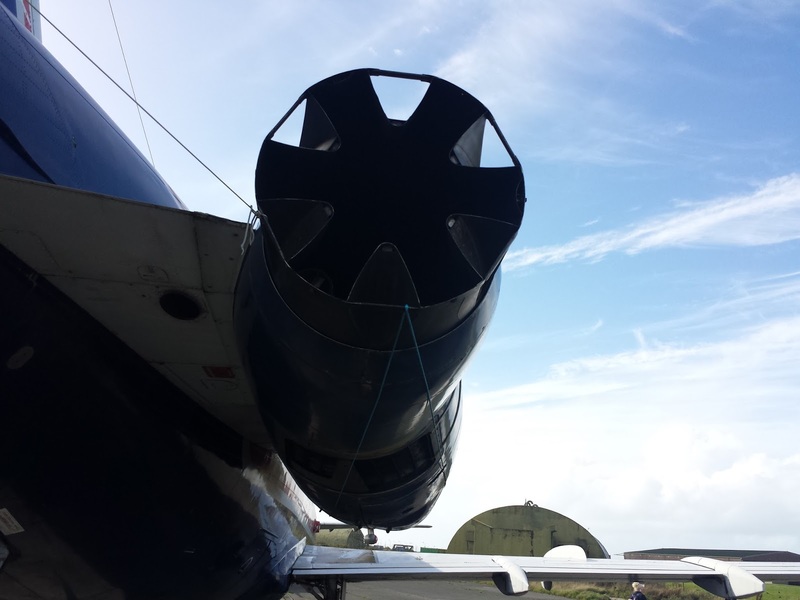 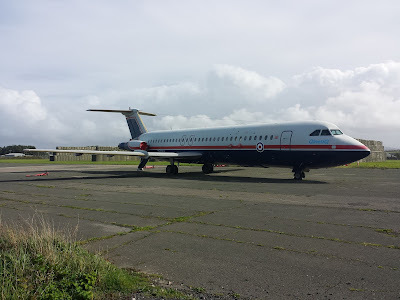 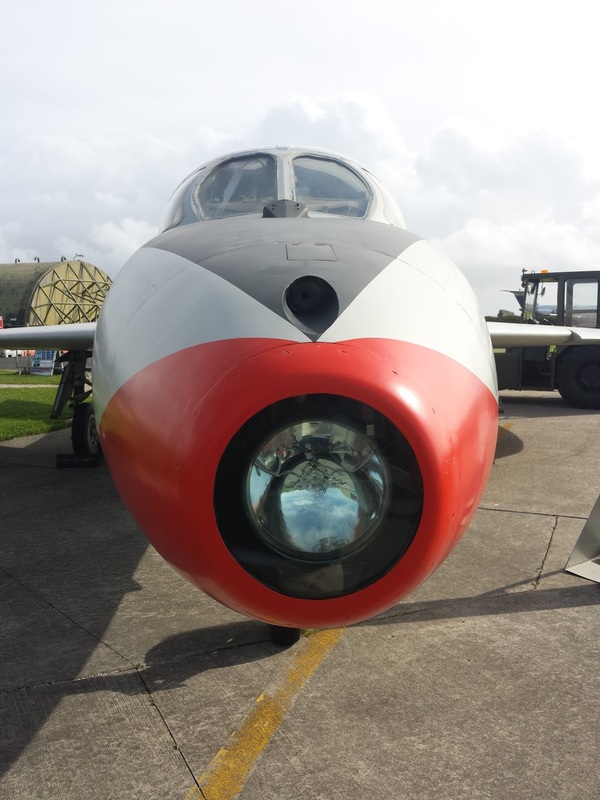 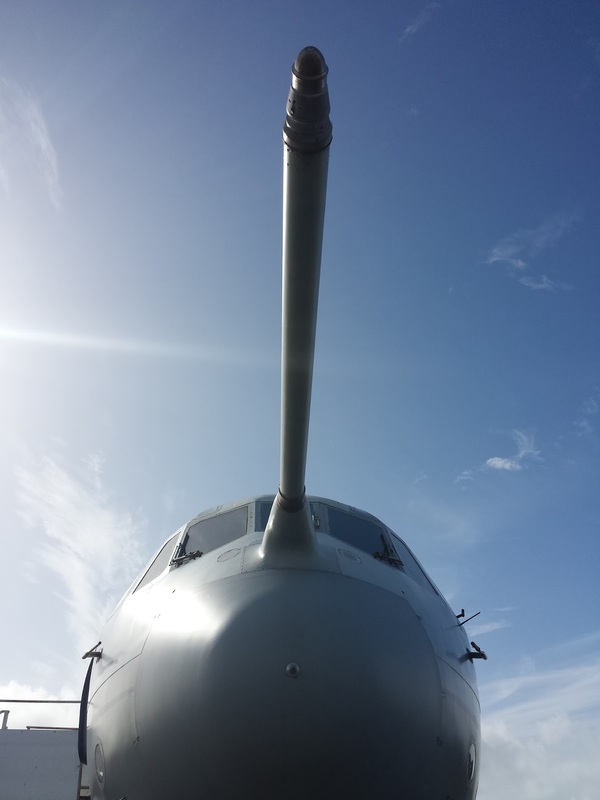 I visited the Cornwall Aviation Heritage Centre during my holiday this week. Well worth a visit. 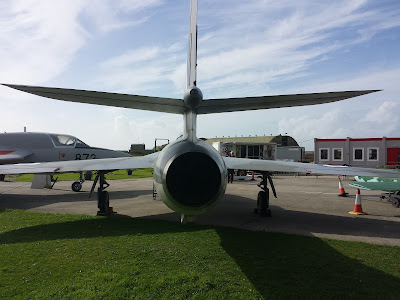 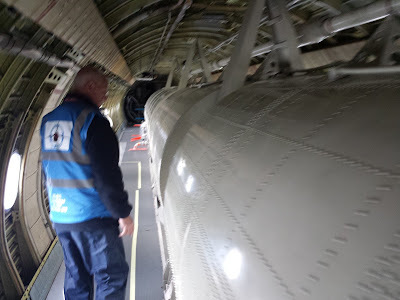 You can go in almost every aircraft on display. 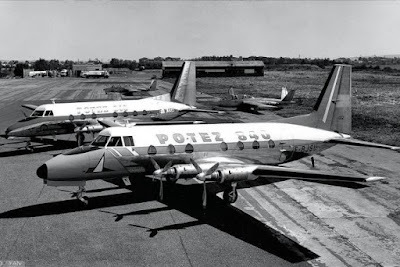 The Potez 840 that resembled a Viscount crossed with a Jetsteram first flew on 29 April 1961. 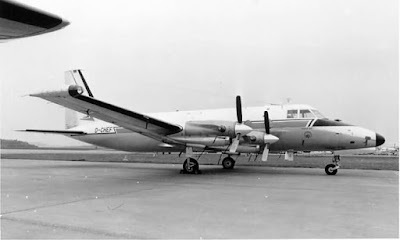 Powered by four 440shp (328 kW) Turboméca Astazou II It had a crew of three and a cabin for 18 passengers. A second aircraft flew in June 1962 and had more powerful 600shp (447 kW) Turboméca Astazou XII engines. 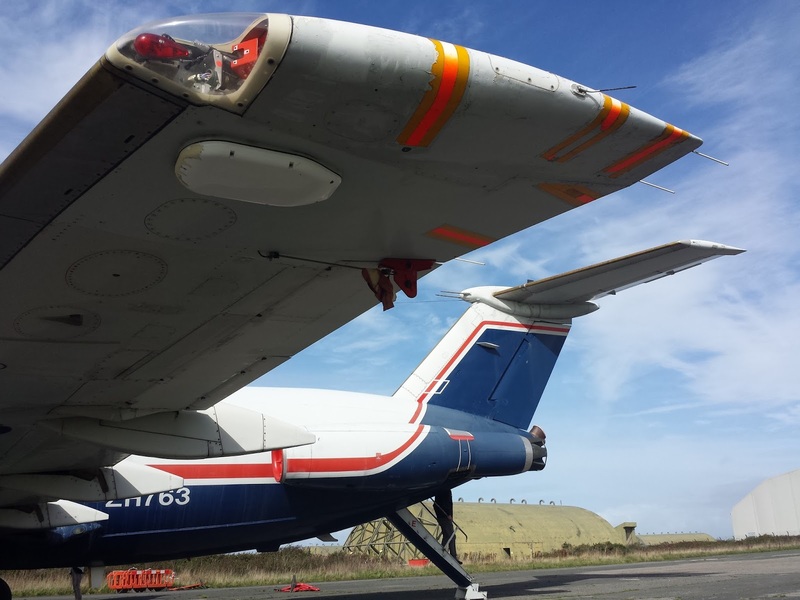 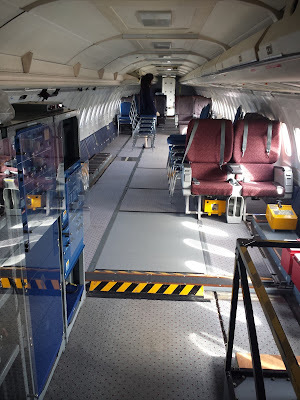 It was planned to build a batch of 25 aircraft for Chicago based Turbo Flight Inc. but only two more prototype aircraft were built, one for static testing. 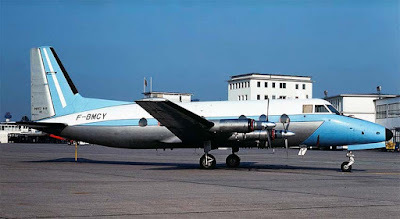 The next two aircraft were designated the Potez 841 powered by 550shp (417 kW) Pratt & Whitney Canada PT6A-6 turboprops. Two more modified Aztazou-powered aircraft Potez 842 were produced, one in 1965 and one in 1967. 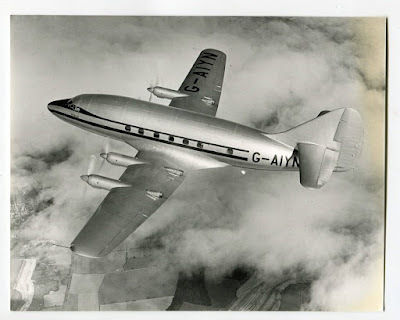 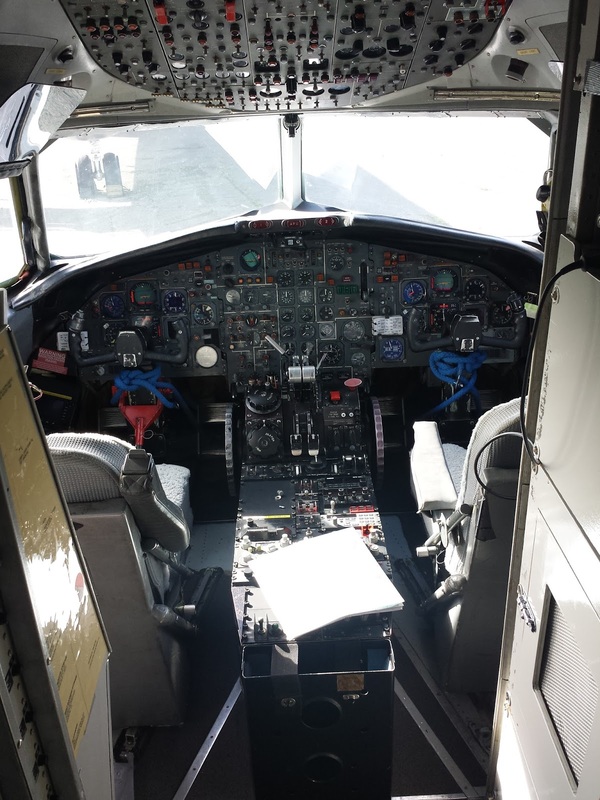 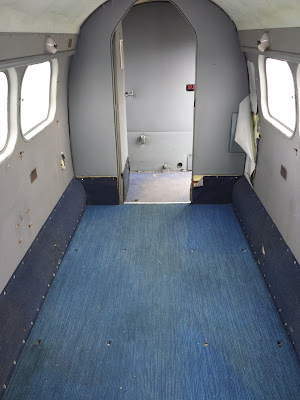 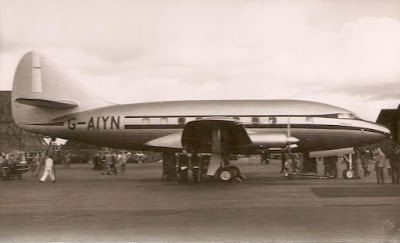 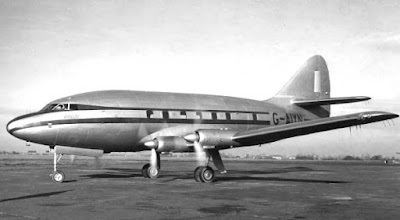 A total of 8 the 840srs were built and it never had a chance of being the DC-3 replacement! 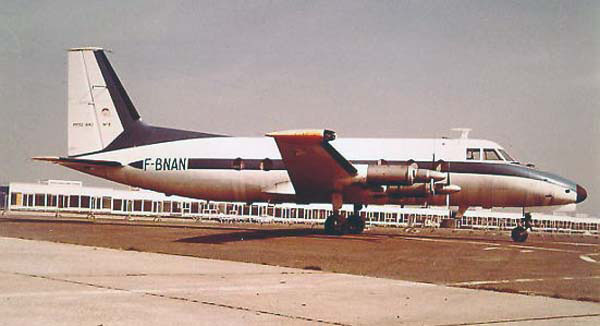 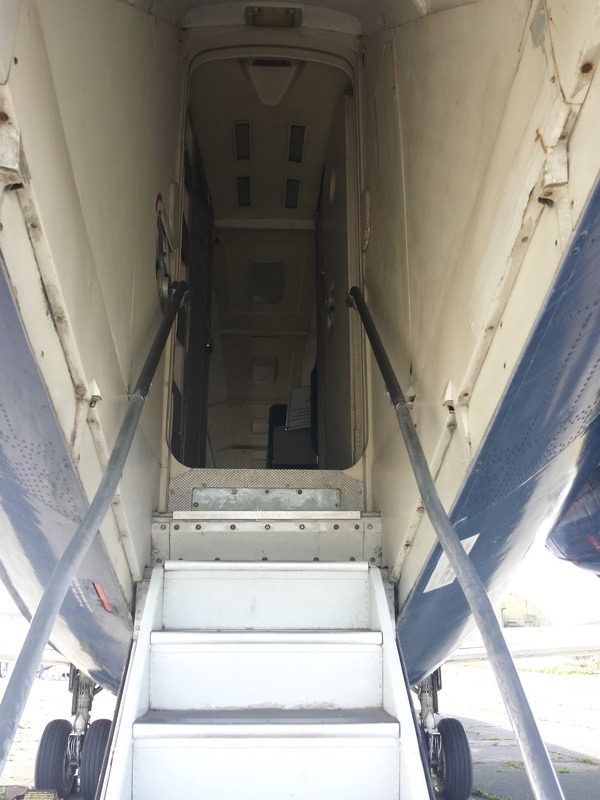 2 x 840s F-BJSU c/n 02 & F-WJSH c/n 01. 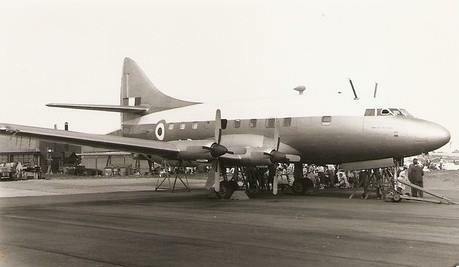 The Armstrong Whitworth AW 55 Apollo. 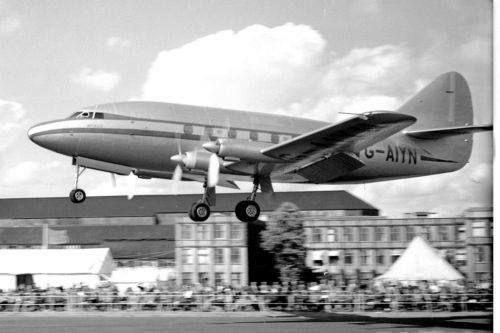 First flew in 1949. 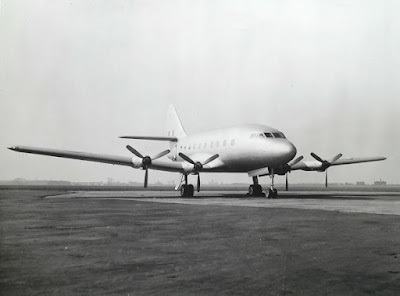 Only a couple were built and it lost out to the Viscount in the end with endless engine problems with it's Mamba powerplants. 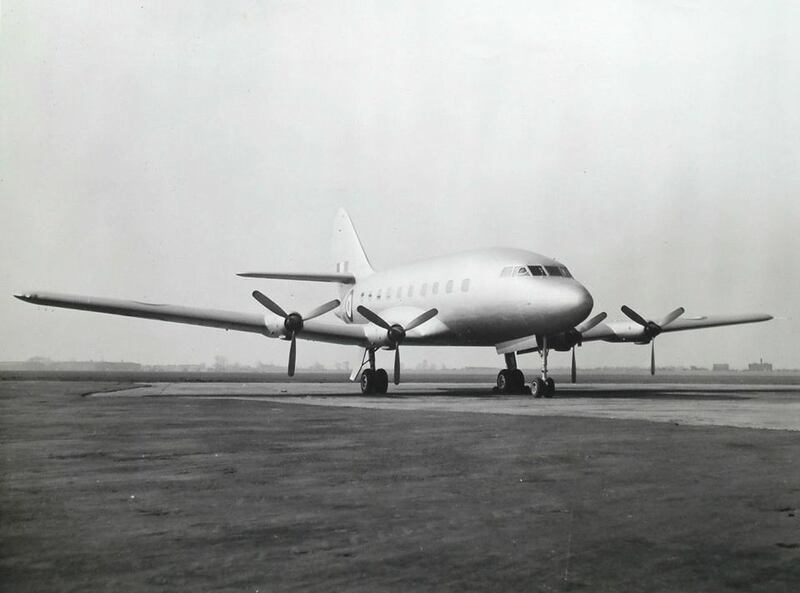 One was used until 1957 by the Empire Test Pilot's School. 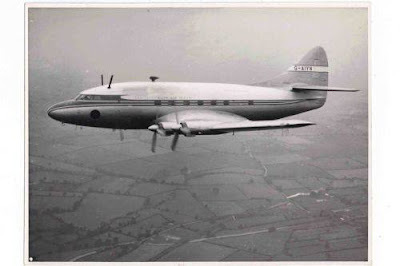 The De Havilland DH.104 Dove on Floats!